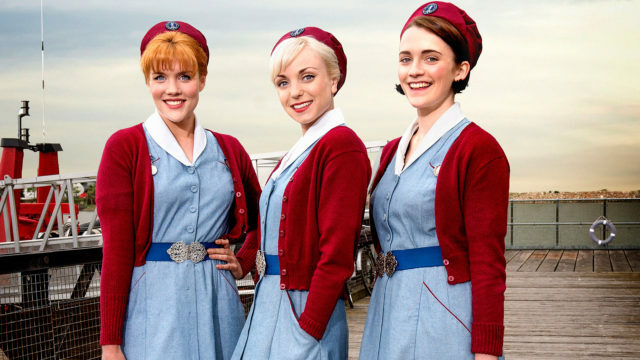 Call the Midwife showcases some of the great things about the late 1950s and early 1960s—civil rights advancements, women’s empowerment and, yes, the fashion and hairstyles. But it also doesn’t shy away from tackling the darker side of the era, including a notorious medical misstep that harmed as many as 24,000 children worldwide. In the late 1950s, the drug thalidomide was introduced as a sleep aid but was also used to treat morning sickness in pregnant women, primarily in Europe. Unfortunately, the drug had then-unknown side-effects—the children of moms who took the medication in the first weeks of pregnancy were often born with underdeveloped limbs, eyes, ears or hearts. About 50 percent of these children died during birth or shortly thereafter, though there are no hard numbers on how many children and families were harmed by the drug. Luckily, the effects became clear before thalidomide was widely used in the United States—there were only about 20 children born with thalidomide-related disabilities in the U.S. during the same time period. 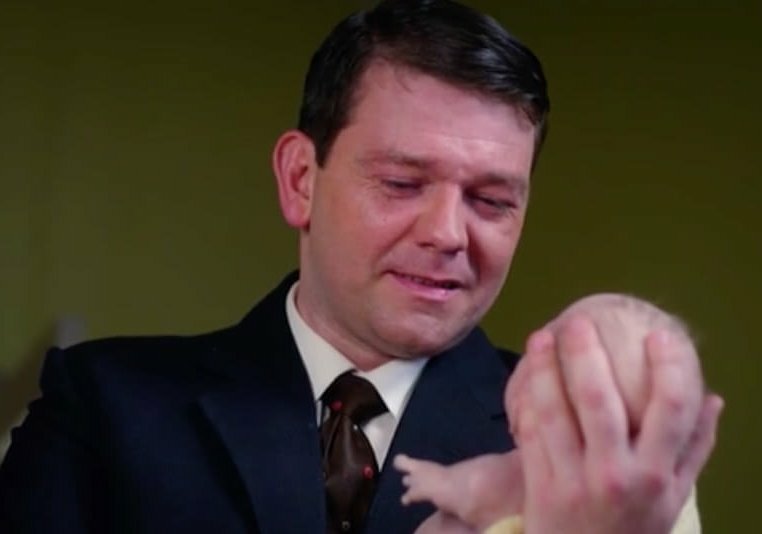 Call the Midwife has called attention to the thalidomide era, using realistic, moving prosthetics to simulate the births of these children, many of whom are still alive today and seeking reparations for the harm the drug caused. 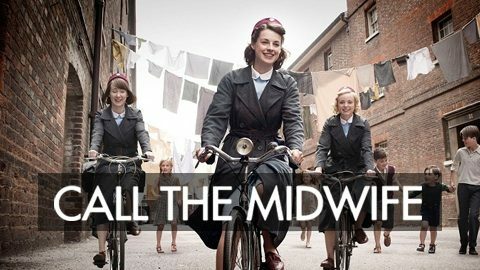 Rewire: Why was it important for thalidomide to be featured on “Call the Midwife”? Why is it important for people to know this history? Ruth Blue: Thalidomide needed to be included in the program because it was such an important historical event in the history of childbirth at that time. Not only was the medicine prescribed for pregnant mothers but the effects of it led to much more stringent controls about what kinds of medicines were offered to pregnant women after that. So it was history-changing. Rewire: What was your role when you were advising on the scripts? RB: The main things that I advised the program-makers about were historical dates and facts as well as emotional responses from the parents, medical staff and other parents. Oral historian Ruth Blue advised on the portrayal of the thalidomide era in “Call the Midwife.” Still courtesy of Neal Street Productions. 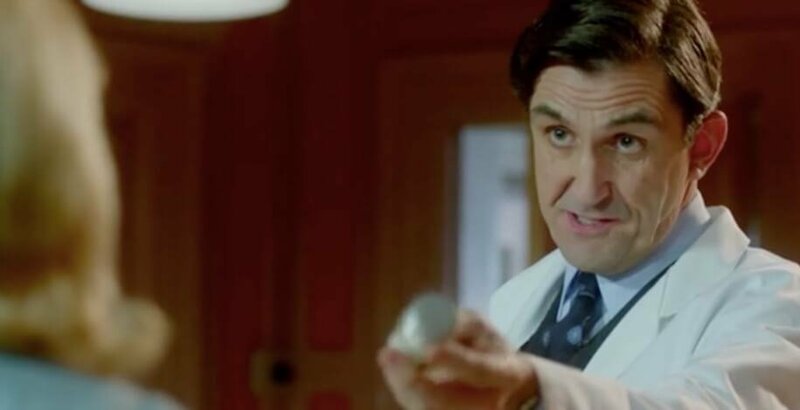 Rewire: What does “Call the Midwife” get right about thalidomide? RB: The program is very accurate about the dates and prescription of thalidomide. I was really impressed with how much detailed research went into the program–they checked every detail in depth. One of the fascinating things about thalidomide is that it affected so many people from so many different backgrounds so there is not one family that you could call “typical.” The family that was chosen to depict thalidomide (on “Call the Midwife”) was entirely possible as were the reactions of the parents and siblings. Rewire: What’s unique about the way the effects of thalidomide were portrayed in the show? RB: I think the sense of “guilt” or “responsibility” was portrayed well in the series. In my oral history interviews with thalidomide survivors and their families, guilt has played an enormous role. The mothers often feel guilty because they took the drug, the doctors feel guilty because they prescribed the drug and the fathers feel guilty because they allowed the doctors to prescribe the drug that their wives took. It is very difficult to have a severely disabled child but to feel that it is your “fault” makes it even more so. I thought the way that the mother was portrayed (in season 5) was particularly strong because she did not let her guilt hold her back from wanting the very best for her child. Return to Nonnatus House in 1964, a time of change both in Poplar and throughout the world. The nuns and nurses face a variety of challenging issues such as interracial adoption, cleft palate and sickle cell. Telling colorful stories of midwifery and families in London’s East End in the 1950s.